Need extra help with your studies? We can support you! What is Additional Learning Support? We are here to ensure you get the most out of the opportunities available during your time with us. 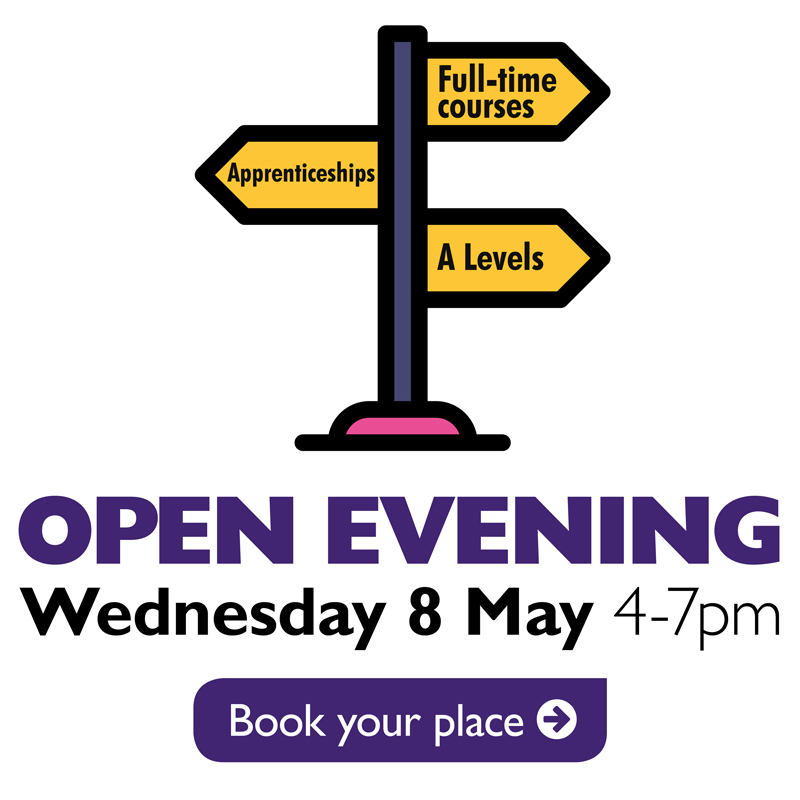 At college you will receive support from your course tutors who will have planned your sessions, the Student Hub which offers a range of out-of-class support services, Learning Resource Centres and the Additional Learning Support (ALS) team. Additional Learning Support is designed to enable you to access your programme and achieve your learning goals. Sometimes people need more specialised support and our ALS team can provide a range of methods to help you succeed. We can support you in your studies if you have a specific learning difficulty e.g. dyslexia or a physical/sensory disability, which may or may not be temporary. Also, if you feel you are struggling with your literacy, numeracy or language skills we can talk through your concerns and find a way to help. Can I get Additional Learning Support? We want to support you in achieving your goals and to have a successful and enjoyable experience at college. We can discuss your support needs or any other concerns that you think may affect your learning at any stage of the academic year, check your eligibility and agree your Additional Learning Support plan. Each person is assessed individually. Please note: We cannot guarantee that we will be able to provide support in every case. We believe that everyone should be able to gain access to the college and have the opportunity to learn effectively, to the best of their ability, to enable them to successfully complete their studies. Please complete this form if you would like to make a learning support enquiry and speak to a member of our team. If yes, you are entitled to a confidential interview with a member of the Learning Support Team. 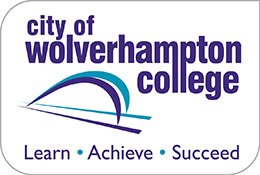 In line with the The Equality Act 2010, City of Wolverhampton College offers assistance to learners with a wide range of additional needs. Please tick all the boxes below that apply to you. If you have selected more than one, please state which is the most significant difficulty that will impact on your education. Do you have difficulty using the stairs? Will you require special arrangements for examinations / assessments? I authorise the Learning Support Office to contact me to discuss my needs. I will contact the Learning Support Office as soon as possible. Please do not share any of the information I have disclosed about my medical condition, learning difficulty or disability without my permission. We cannot guarantee that we will be able to provide support in every case. All information provided is processed and stored in accordance with the Data Protection Act 2018.